Toronto is a beautiful metropolis in Ontario, Canada. Once a quiet town, Toronto is now one of the world’s most culturally diverse cities where more than half the population are born outside Canada. A vibrant city with friendly people, Toronto is also a nice tourist destination with a lot of exciting things to enjoy. The city has abundant green spaces, lakeside waterfront, soaring skyscrapers, art museums, and historical sites. It’s also a food destination with tons of markets and unique dining places serving different cuisines. Toronto also hosts a number of great accommodations. Some of the best hotels offer spectacular views of the city and the lake. You may check IHG listings, which features various Toronto hotels. It offers excellent accommodation options that suit every traveller’s need. But whether you’re staying in Toronto for a city break, romantic vacation, or for a luxury-filled experience, make sure to also check out some of the exciting attractions in the city. Here are the top things to do in Toronto to make your stay more memorable and enjoyable. This 553-meter-high concrete communications and observation tower is a national icon in Canada. It’s a famous landmark and a must-see attraction in Toronto. The tower features a glass floor and revolving restaurant with panoramic views. Lake Ontario is a beautiful lake that is part of the five Great Lakes of North America. One of the best things to do here is take a walk along the lake and enjoy the scenery. This is also a great place to view the sunrise and sunset. Lake Ontario is also ideal for boating and fishing. As Canada’s largest museum, the Royal Ontario Museum features extensive collections and home to extraordinary galleries and exhibits. 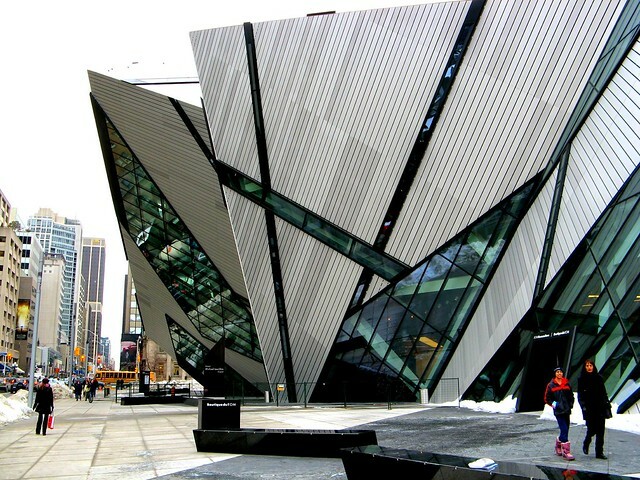 It’s a museum showcasing art, world culture and natural history in Toronto. The museum also has some treasures on display and a variety of galleries, as well as permanent collections of dinosaurs, gems and minerals, and biodiversity among others. There’s also a dedicated kids zone for learning fun. A huge complex with an array of shops and restaurants, the Toronto Eaton Centre is a historic mall popular for tourists and locals alike. If shopping is on your to-do list when visiting Toronto, this is definitely the place to go. It’s a premier urban shopping location home to hundreds of retailers and brands. 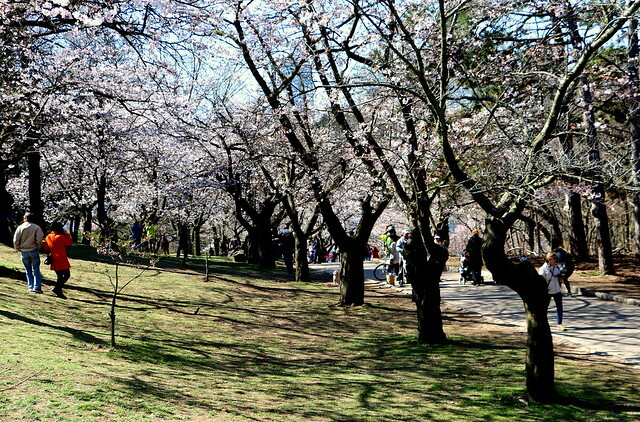 High Park is Toronto’s largest public park, spanning 161 hectares. A family-friendly place to visit, the park features plenty of attractions. It has sports facilities, gardens, playgrounds, and a zoo. There is also lots of green space to lounge or hang out with friends. High Park also features hiking trails, diverse vegetation, a beautiful lakefront, and a couple of eateries and picnic areas. Have an unforgettable adventure in Toronto with these exciting things to do. The city is definitely one of the top destinations to visit in Canada with plenty of things to do and interesting sights and attractions.